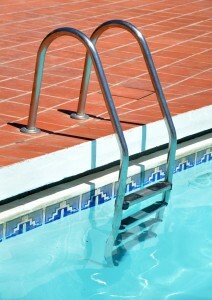 We will work alongside you to design a pool or hot tub that will be a safe and fun facility for your patrons. Delta-T will work with you to design the pool that meets the needs of your facility. We have extensive experience designing indoor and outdoor pools. 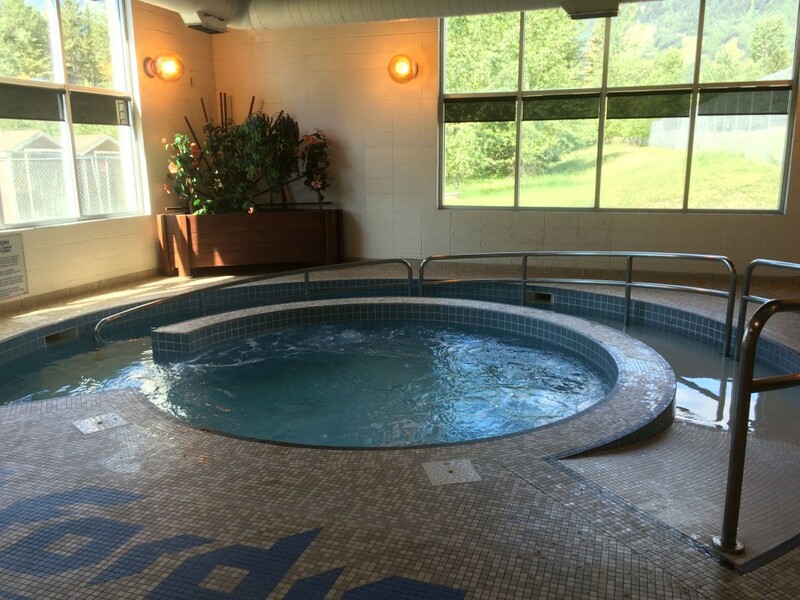 Our design will ensure a safe facility and we will go through the process to achieve Interior Health Authority (IHA) approval of your commercial pool, ensure the design is safe and conforms to the BC pool regulations.